Over 530 million unique user entries were compromised after it was discovered that websites and third-party partners stored their data on unsecured servers. This information was recently revealed by the security researchers from the renowned cybersecurity firm UpGuard. The exposed records include everything that the users shared with the website, including their passwords, names but also all of their likes, comes and interests. Even after Zuckerberg’s promise to improve Facebook’s privacy and security measures, this is just another piece of evidence which goes to prove that when Facebook shares sensitive information with third-party companies, it doesn’t really have any reliable mechanisms to check and control how this information is stored and used. The two third-party companies involved in this incident are apps called Cultura Colectiva and At The Pool. Far less information was stored on the latter app, as it has apparently been shut down in 2014. But, the data found in this app is also potentially more dangerous, as it is likely that it has been left unsecured ever since the shutdown. The latest privacy crisis is just one of many privacy mishaps Facebook has encountered during its existence. It’s also important to remind ourselves and always remember other important issues that have plagued Facebook in the past, so they don’t happen again. In 2007, the platform debuted its first big advertising partnership, which sparked a big controversy as users felt that Facebook was shifting more towards profit instead of user experience. In 2013, Facebook’s privacy system suffered a bug that exposes private contact info, which led the platform exposing the email addresses and phone numbers of over 6 million of its users. 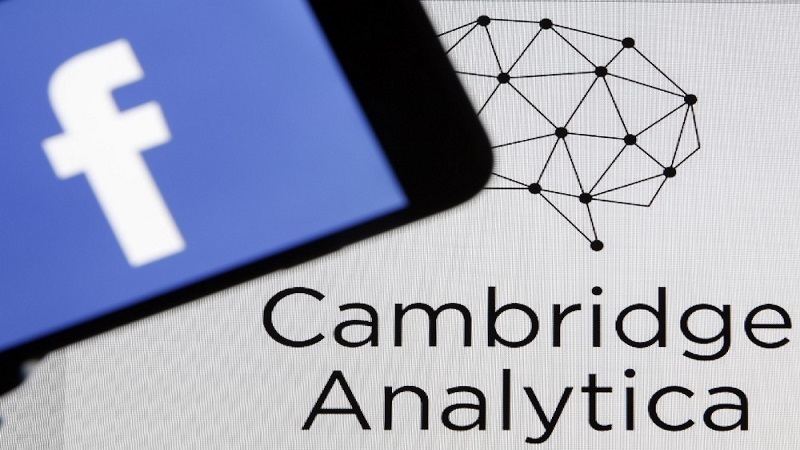 Just two years after that, the platform suffered the biggest hit, as Facebook’s vice president revealed that the website has been harvesting data without the permission of its users, and sharing it with Cambridge Analytica. These were just the most widely known issues the company has faced over the years. 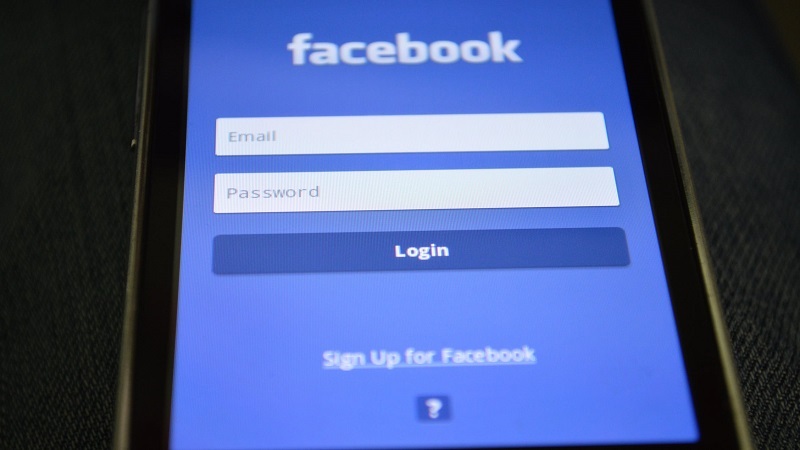 It’s clear to see that Facebook has encountered many privacy problems and that they have a problem with storing personal information in general. If you haven’t been using the two third-party apps we mentioned earlier, it’s most likely that this particular breach won’t have any effect on you. However, this is a telltale sign of what could come if any other popular third-party app suffers the same problem. The scary thing about this is that we may not know how securely and privately our information is stored until it’s too late. We’ve all known that Facebook isn’t a perfect social platform by any means. It has its faults, which can significantly affect not only user experience, but the privacy and online security of all those who like to use it. There are things users can do to limit exposure and information shared online, for example, users can be more careful about the things they post and share with the website, reduce their activity on this platform and try not to use third-party apps. Although this isn’t a permanently viable solution as it limits the overall user experience, it’s still something that will help Facebook users maintain a higher level of privacy. You can never be too careful about the data you put online. That’s why it’s important to ensure the maximum level of privacy and anonymity when using the internet. The best way to do is to get a VPN service like ZoogVPN as it is the most efficient way to maximize your privacy. Stay tuned with the ZoogVPN blog to find all of the latest information from the privacy world.